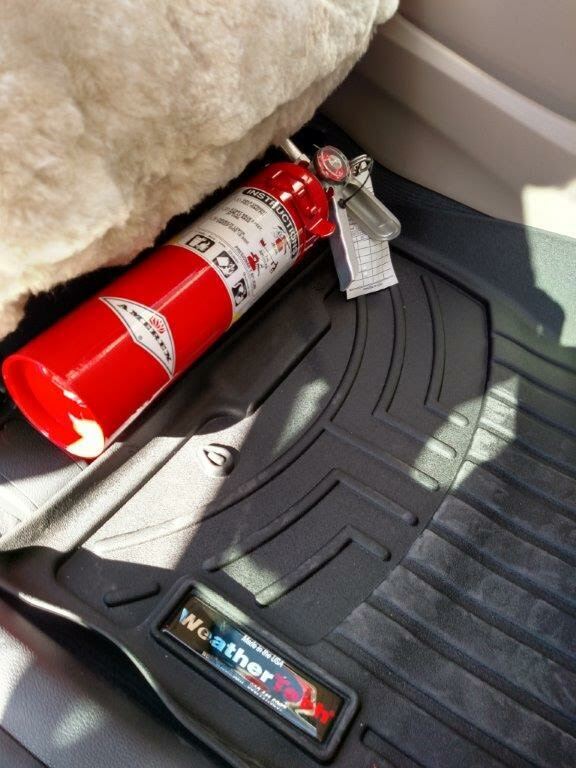 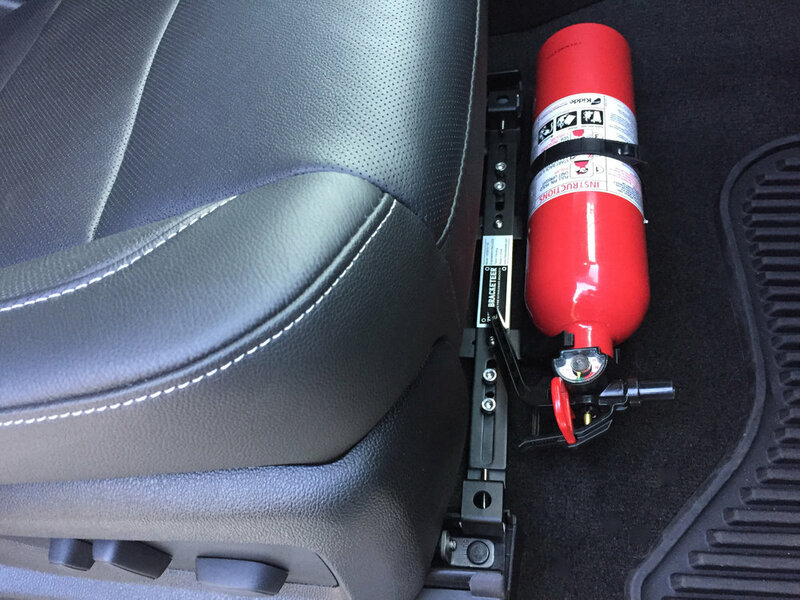 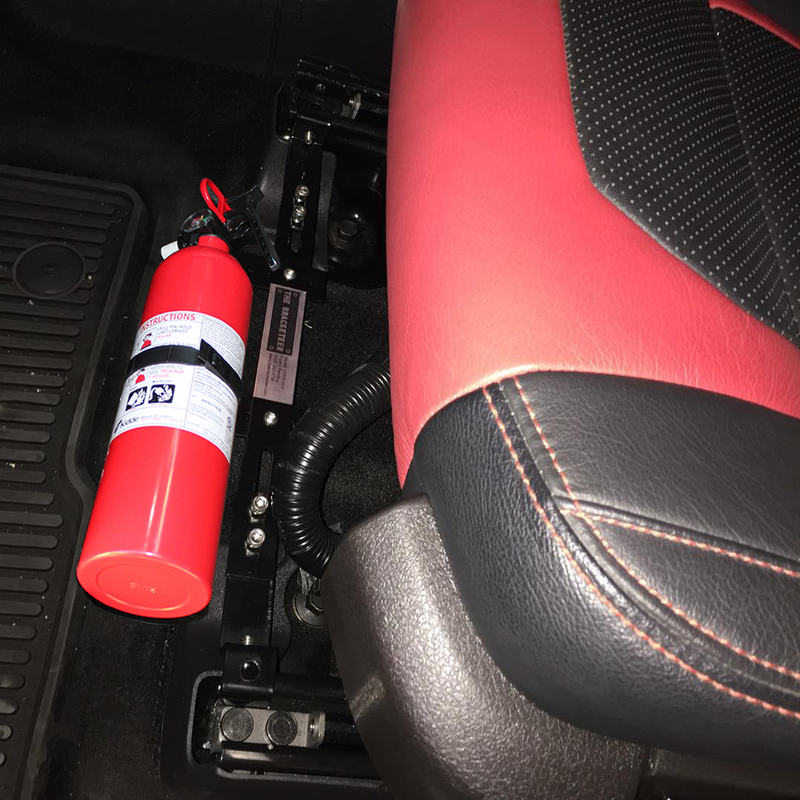 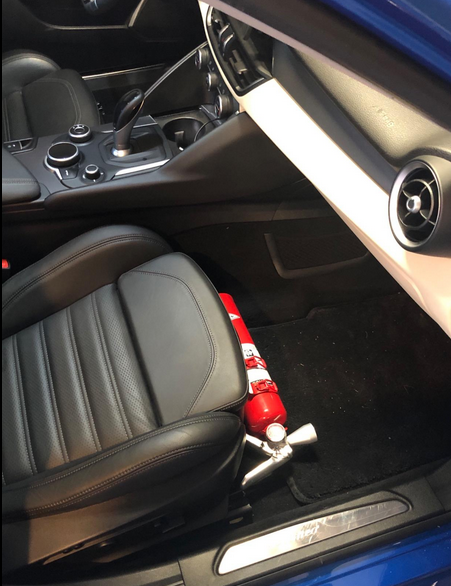 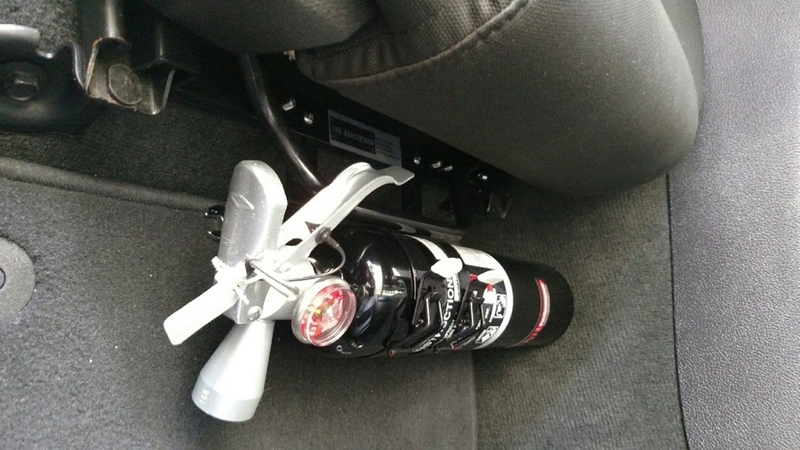 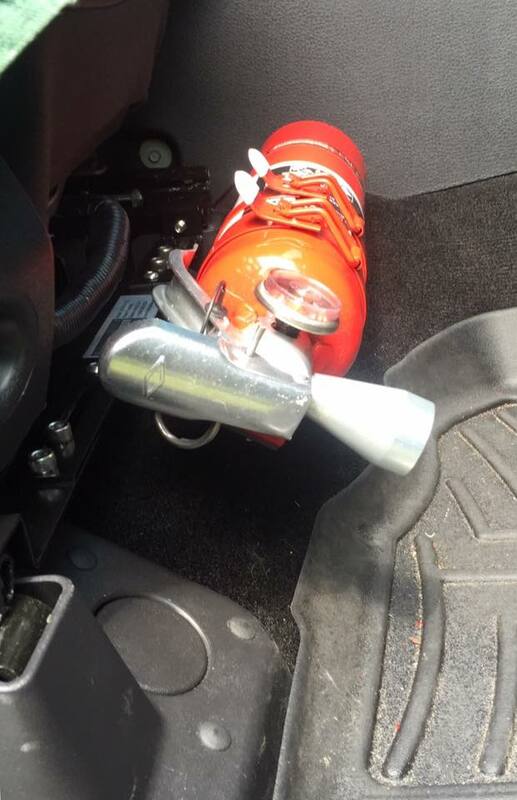 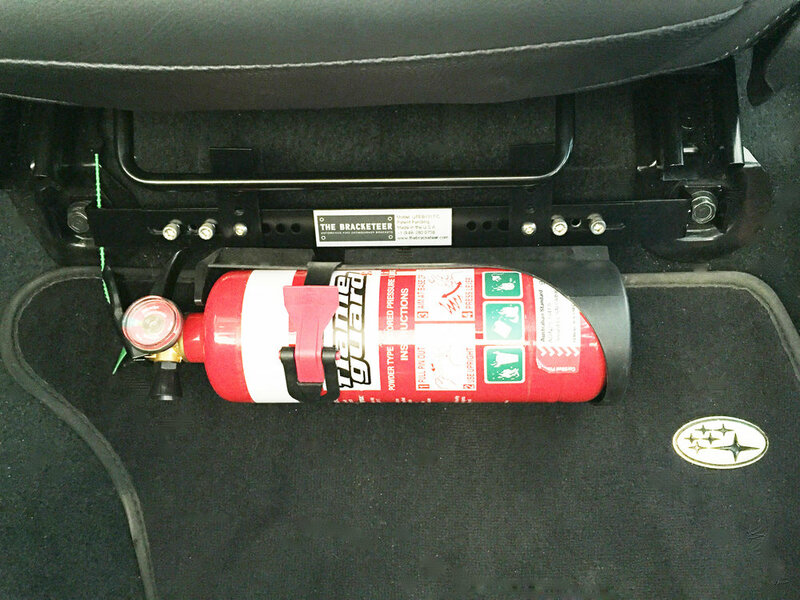 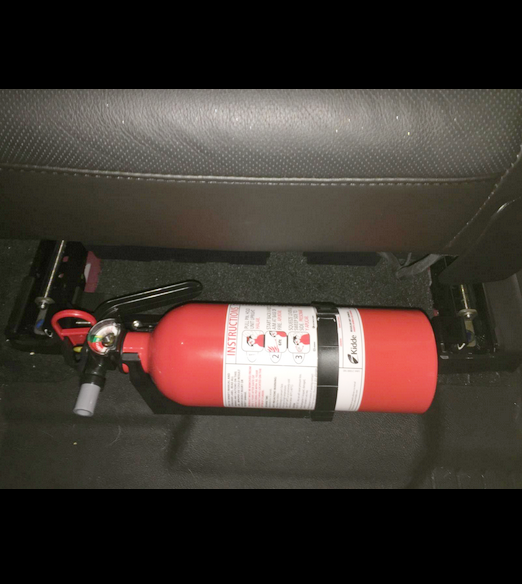 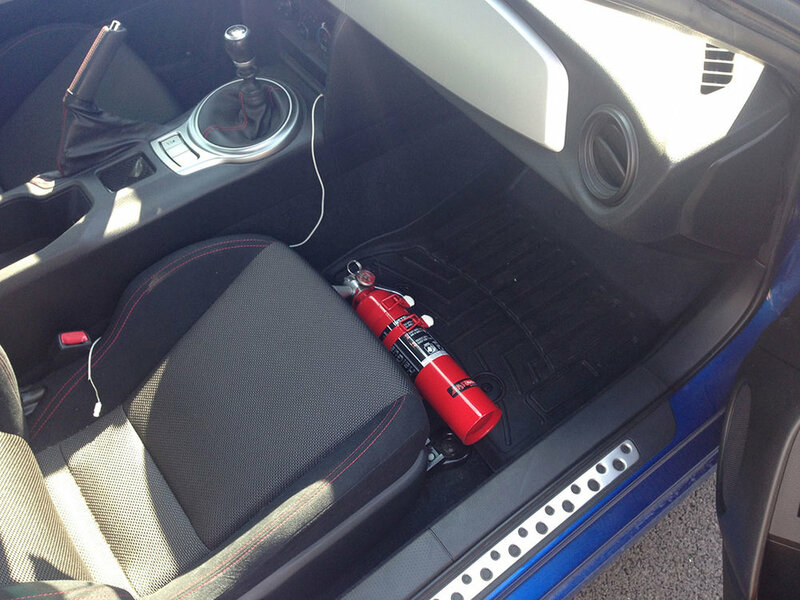 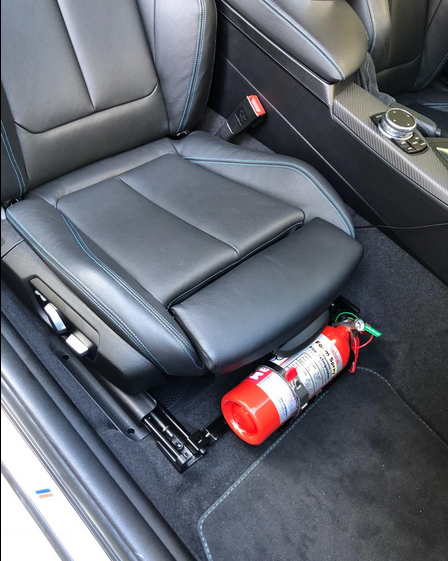 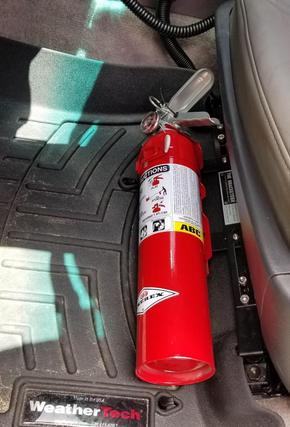 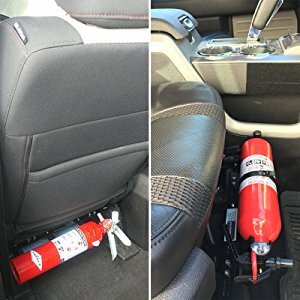 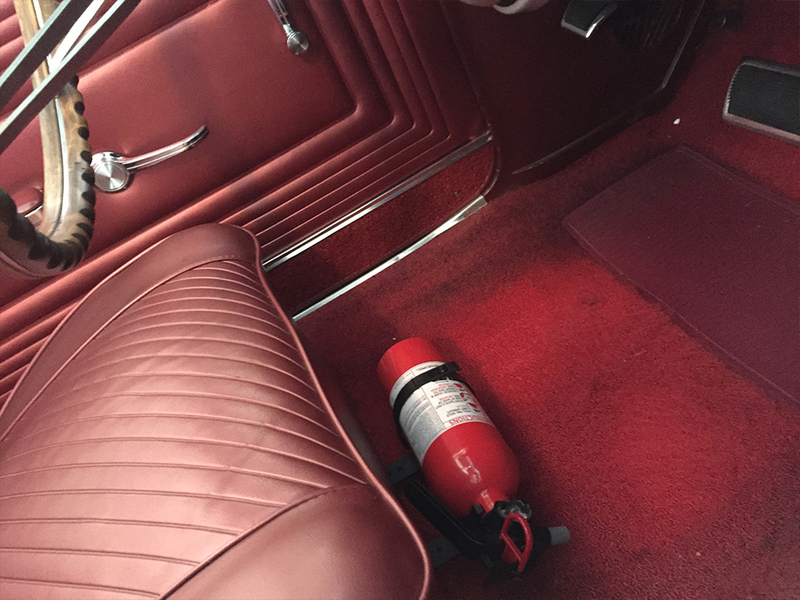 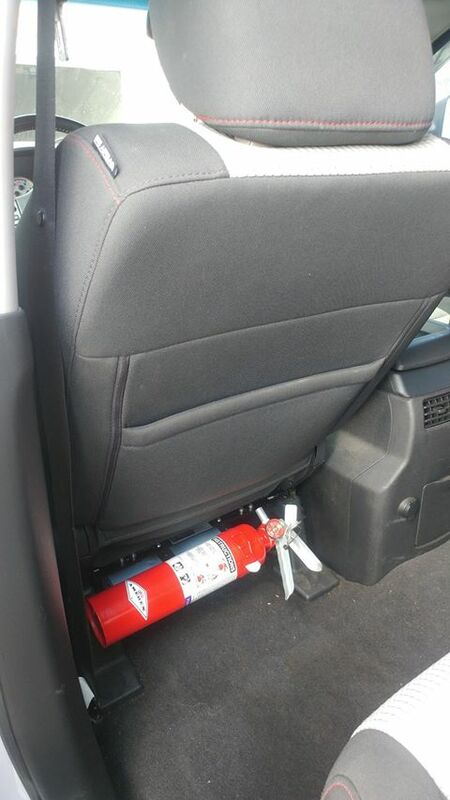 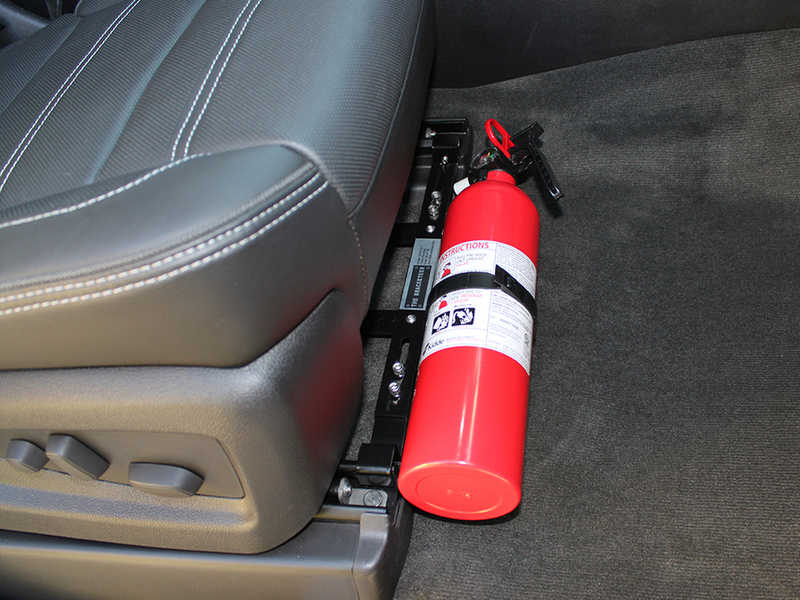 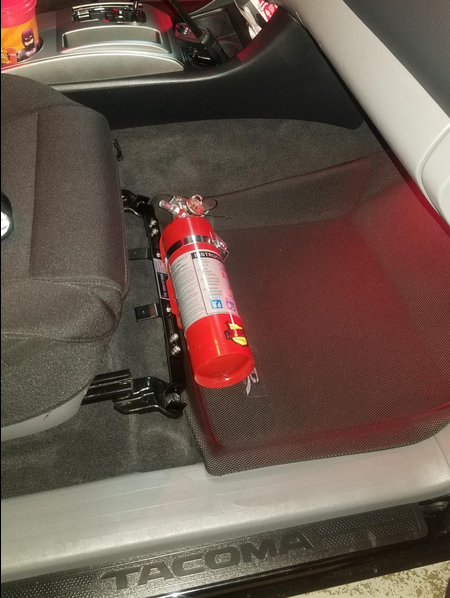 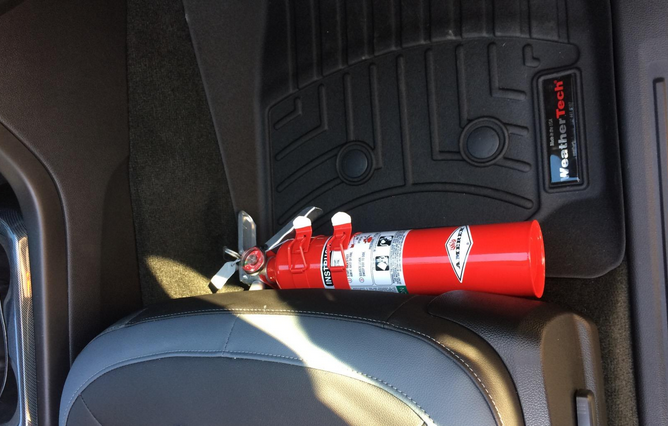 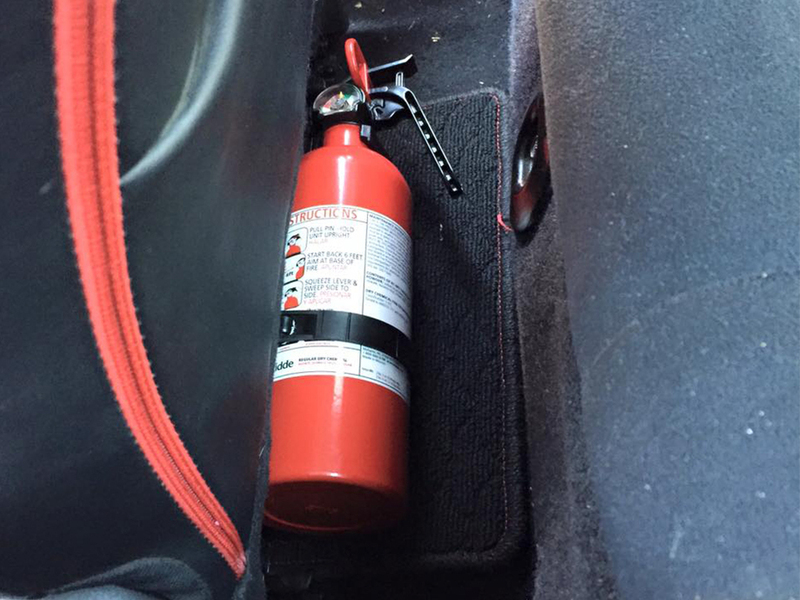 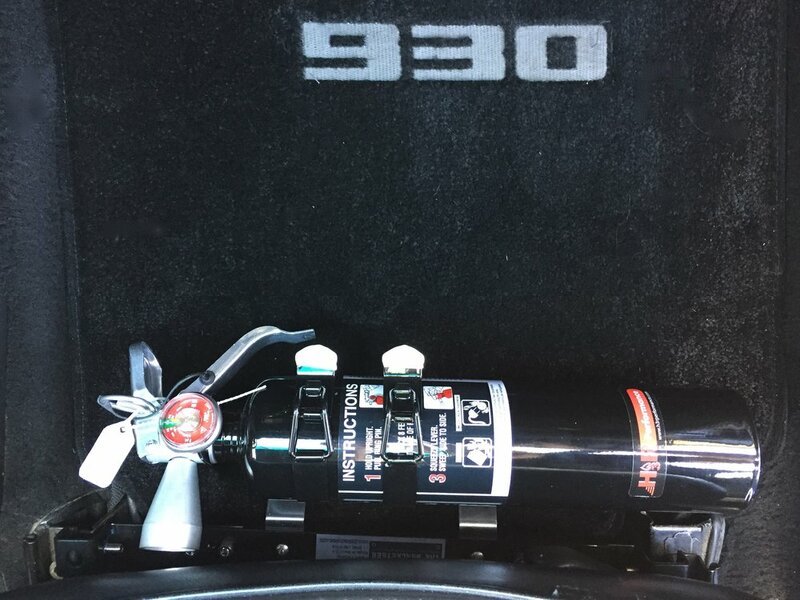 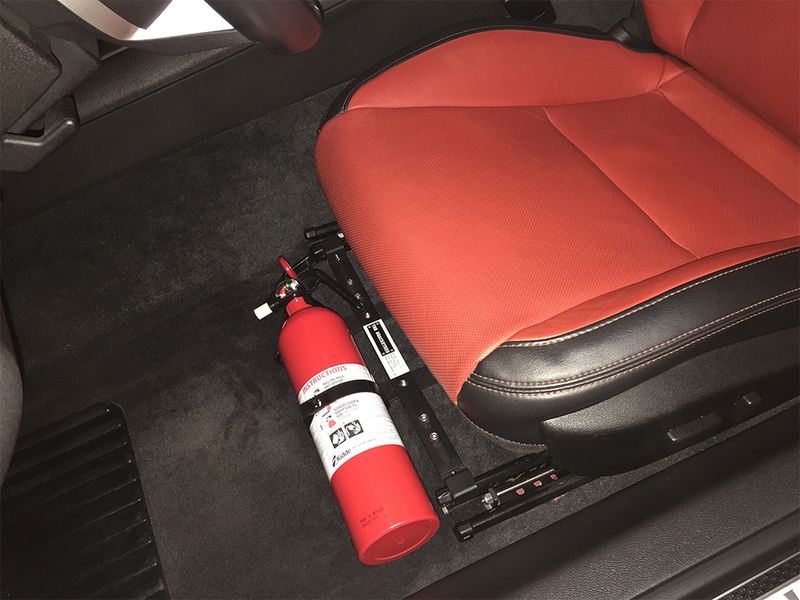 The Bracketeer UFEB1317/D Universal Car Fire Extinguisher Bracket provides a quick and secure solution to mount a fire extinguisher in most modern and classic passenger cars and commercial vehicles. 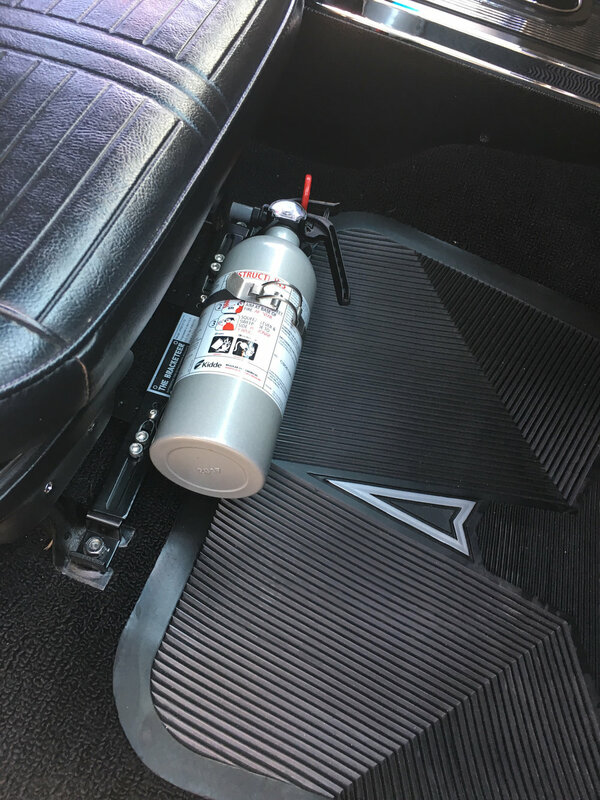 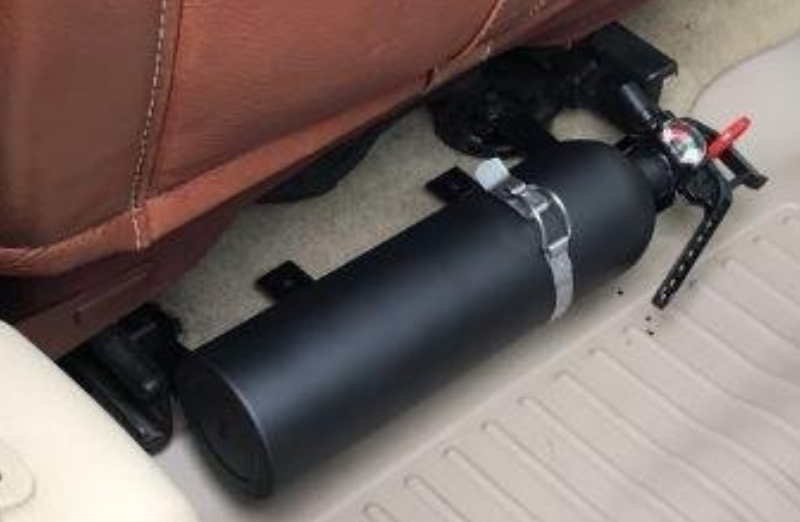 Compatible with virtually every modern and classic passenger and commercial vehicle including: Audi, BMW, Chevrolet, Chrysler, Dodge, Ferrari, Ford, Genesis, GMC, Hyundai, Jeep, Mazda, McLaren, Mercedes Benz, Nissan, Oldsmobile, Pontiac, Porsche, Scion, Subaru, Toyota, Volvo, Volkswagen and more. 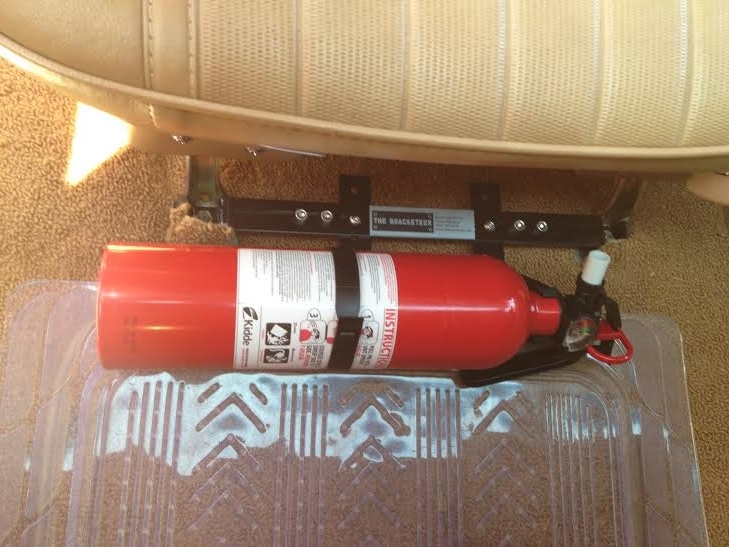 The Bracketeer is not only for automotive, offroad and motorsport enthusiasts, it is now being used by thousands of corporations and government bodies in their fleet vehicles world-wide including: School districts, airports, mining companies, National Parks, Fisheries and Wildlife, Siemens, Blueline Energy Group, Rosen Group, Global Traffic Group, Syngenta, AECOM, Hyundai Motors Europe Technical Center in Germany and many autonomous vehicle trials including Lyft, Uber, Apple, Honda, Xvidia and Innoviz … Just to name a few! 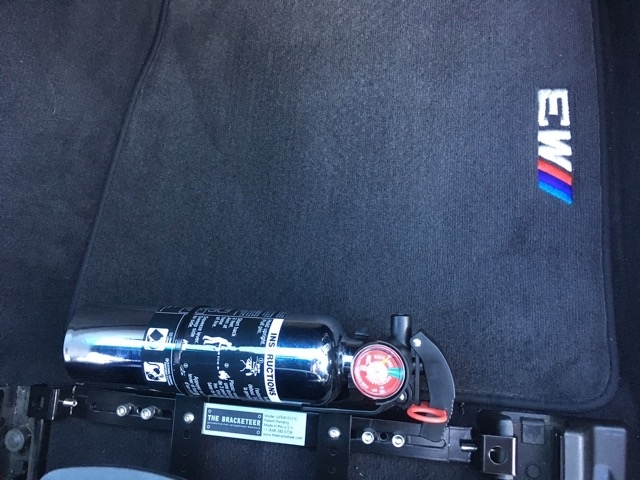 ... more.